© wafaa samir. All rights reserved. 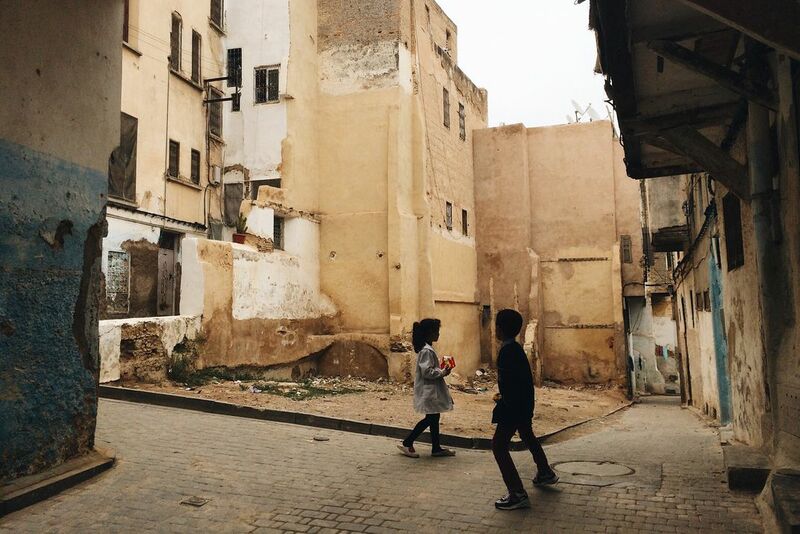 Two kids in an old neighborhood in Fez, Morocco. Date Uploaded: Nov. 29, 2016, 11:35 a.m.